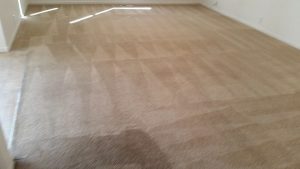 With nearly a decade of experience in state-of-the-art carpet care, Revolution Restoration & Cleaning is more than able to provide you with the best carpet cleaning service in Colorado Springs and surrounding areas. Since day one, our company structure has been based on a few solid principles. There are many reasons why Revolution Restoration & Cleaning provides the best carpet cleaning service in the business. We inject hot, soft water and our proprietary cleaning solution into your carpet. 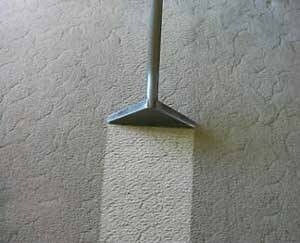 Then our extracting wand loosens and lifts the dirt and soil from the carpet, without the abrasive brushing of other cleaning methods. And, drying time is faster since 95% of the moisture is suctioned out of the carpet. That means no leftover soapy residue. Say goodbye to dirt, allergens, dust mites and other microscopic pollutants that collect in your carpet! At Revolution Restoration & Cleaning, we also know that every carpet cleaning situation is unique. That’s why we begin our carpet cleaning service with a complete analysis of your carpet, noting any heavily-soiled or high-traffic areas. 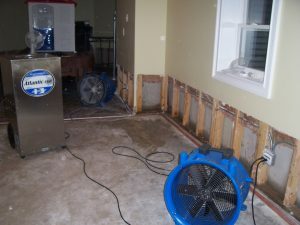 Then our cleaning specialists use our highly-effective hot-water extraction method to remove ground-in dirt and debris that may or may not be visible to the naked eye. With our professional cleaning services, your carpets should be dry within 4-9 hours! You can accelerate the drying time with fans or air conditioning. And be careful not to slip when leaving damp, carpeted areas. At Revolution Restoration & Cleaning, we believe there’s more to caring for your carpet than cleaning it. We also want to help you extend the life of your investment. That’s why we offer the application of a professional-strength carpet deodorizer and carpet protector with every carpet cleaning. From cooking to kids to pets, your home sees plenty of action, and carpet odor is inevitable. But no one wants carpet odors to linger. Unfortunately, scented candles and sprays only mask the odors, and they certainly can’t reach odors that are absorbed into your carpet. Revolution Restoration & Cleaning LLCs’ carpet deodorizers act as an odor remover—and a pet odor remover if you have pets–neutralizing them at their source. 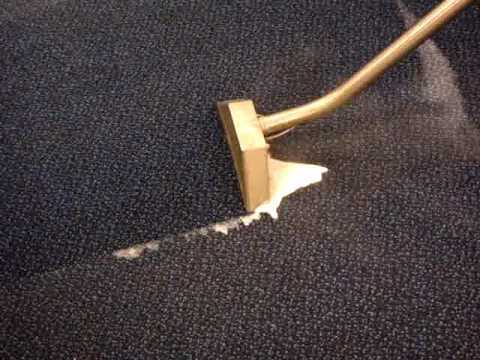 Our trained technicians will deodorize your entire carpet, paying special attention to any problem areas. When the job is done, you’re left with clean carpet—and a fresh, pleasing scent. Our cleaning system is PH-Balanced to ensure that no such residue remains on the carpet. As a result, your carpet stays clean longer! 8 CARPET CARE TIPS - Click Here! 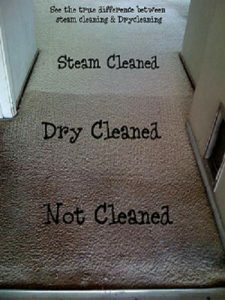 At Revolution Restoration & Cleaning, we want your carpet to look its best 12 months of the year. That’s why we’re sharing these carpet care tips to help you maintain your carpet until our next visit. Following these tips will not only help to keep your carpet looking its best, but it will help to extend the life of your carpet and increase the amount of time between regular professional carpet cleanings. 1. Vacuum heavy traffic areas 2 to 3 times a week, and the rest of your carpet once a week. 2. Use an indoor and an outdoor welcome mat to reduce the amount of dirt that enters your home. 3. Make your own spot removing product by mixing ¼ teaspoon bleach-free liquid detergent with 1 cup cold water. 4. Re-apply stain-resistant protector to your carpet regularly and after cleanings; the original protection naturally wears down over time. 5. To prevent permanent damage when a stain or spot occurs, act immediately with a spot removal plan. Remember, stain-resistant does not mean stain-proof. 6. Test spot removal products for colorfastness—before you use them. This is best accomplished in an inconspicuous area. 7. Test area rugs for colorfastness before placing them over your carpet. Some rugs may bleed their colors. 8. Vacuum under area rugs periodically. This removes any loose dirt that may be trapped between the rug and your carpet. 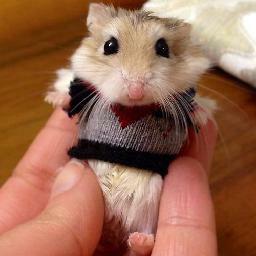 Those who have pets know that it can be almost impossible to keep stains and odors off of the carpet. 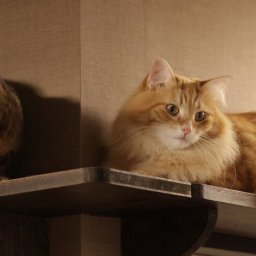 There’s no need to give up your pets in order to have clean carpets all of the time. The interior carpet in your home deserves to be as clean and as fresh as it once was. Through our quality pet stain and odor removal service, you can have just that and more.